Pensions can be a scary place, but with our help, they don’t have to be! We work with our clients to ensure that they have the necessary provisions in place to secure the retirement they want, but if you are new to the world of pensions, or are not currently receiving advice on your retirement needs, Pension Monster can help. 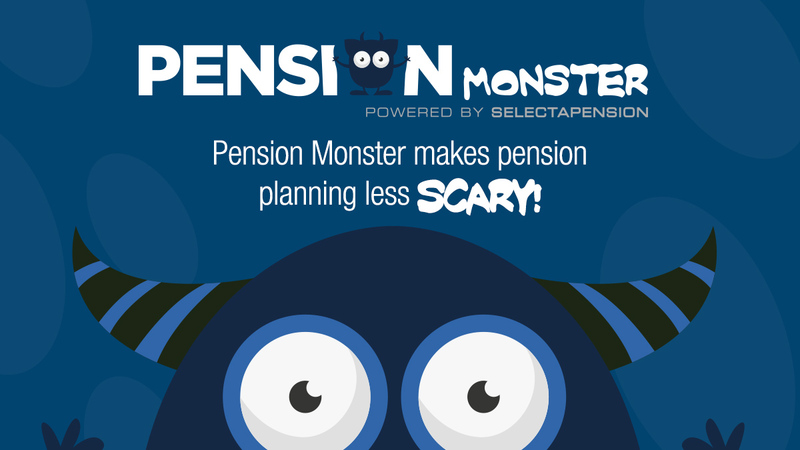 Using Pension Monster will give you an idea of what your pension could be worth, how much you may need to pay in and even show you the kinds of providers and products that may be available, however, this is only guidance and you will need to seek advice to ensure you get the right solution for your personal circumstances.